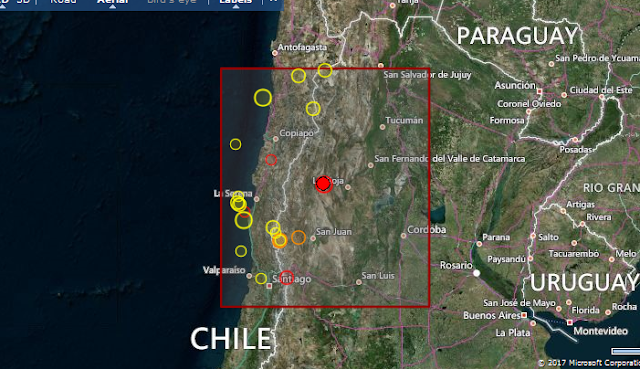 Earthquake Prediction: 5.3R in La Rioja, Argentina! 5.3R in La Rioja, Argentina! A 5.3R event, the strongest of the day has been reported in Argentina!